Step by step, little by little, co-operators are creating a more favourable regulatory and political environment for co-operatives. How are different countries faring? What legal hurdles remain? Experts will share the latest developments in the field of co-operative law by discussing, analysing, and presenting research results on the state of legal frameworks around the world. 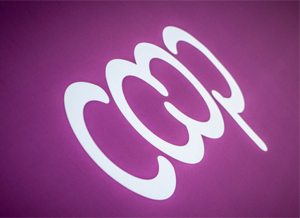 Participants will also be invited to discover Cooplex, the global database of co-operative legal texts. Speakers include Bhagwati Prasad, Vice Chairman, Cooperative House and Finance Corporation, India – Member of Co-operative Housing International.